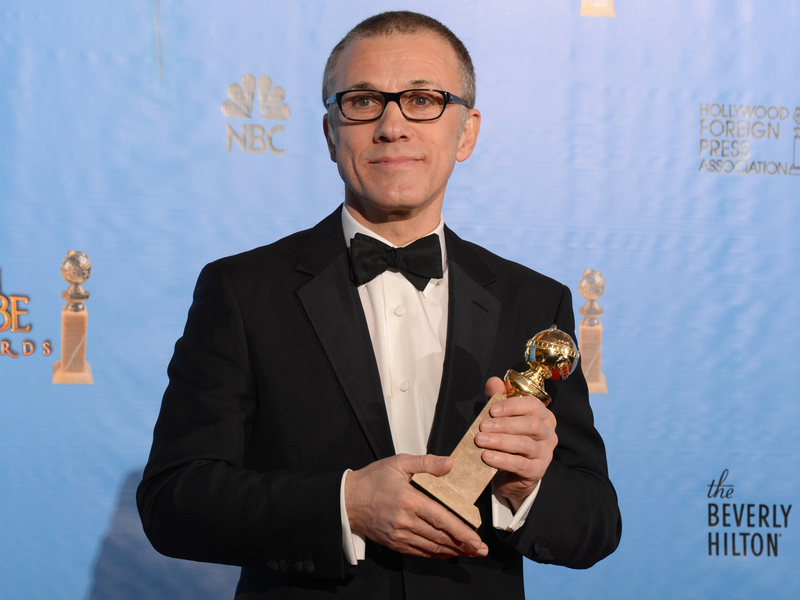 Golden Globe and Academy Award-winner Christoph Waltz has earned strong critical acclaim for his dramatic and sometimes chilling performances in films like "Inglourious Basterds"and "Django Unchained." But can he be funny? We'll soon find out when he hosts "Saturday Night Live" on Feb. 16. This will mark the first time Waltz has appeared on the long-running late-night sketch comedy series. Blues rock band Alabama Shakes will perform as that night's musical act. In addition to Waltz, this will also mark the band's first appearance on "SNL." Watch the video below from one of the Grammy-nominated band's live concerts. Among his many awards, Waltz recently landed a supporting actor Golden Globe for his role in "Django Unchained." He is also currently nominated for a best supporting actor Oscar for "Django" at this year's Academy Awards, which will be held Feb. 24. Waltz's prior Golden Globe and Oscar wins came from his role as a Nazi in Quentin Tarantino's 2009 film, "Inglourious Basterds." Alabama Shakes is up for three 2013 Grammy Award nominations, including best new artist, for the 2012 album, "Boys & Girls." The 55th annual Grammy Awards will be broadcast live Feb. 10 at 8 p.m. ET on CBS. Tell us: Do you look forward to seeing Waltz and Alabama Shakes on "SNL"?